The ‘plastics-free’ trial, involving four flights by Hi Fly’s wide-body Airbus A340, will jet into the history books for the first time on December 26th, when it takes off from Lisbon on its way to Natal in Brazil. The first flight will be full with holidaymakers looking to Samba-dance their way out of 2018. It will return to Lisbon, this time with Brazilian passengers looking to welcome in the New Year Portuguese style. The revellers will then make the return journey home a week later. Over 700 passengers will take part in the trial. Pedro Ramos, the Director-General of Tour operator Alto Astral, who chartered the flights between Lisbon and Brazil, spoke of his company’s delight at being a participant in this key industry event. 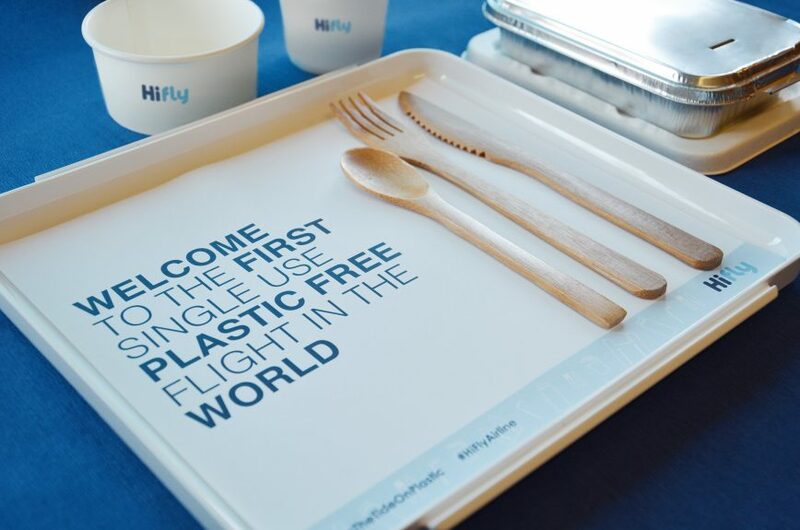 The plastics-free test flight is just the latest move by the Foundation and Hi Fly to make their entire fleet ‘plastics free’ by the end of 2019. The move has already been taken up in the company’s offices. 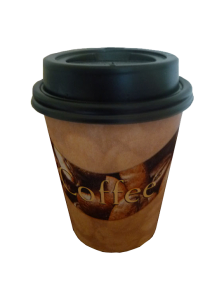 Among the scores single use plastic items that have been replaced are: cups, spoons, salt and pepper shakers, sick bags, packaging for bedding, dishes, individual butter pots, soft drink bottles and toothbrushes. And among the many innovations presented to passengers on the flight, by environmental experts, will be bamboo cutlery, an array of paper packaging, and containers that, once used, can be readily composted. As the founding partner of the “Turn the Tide on Plastic” boat in the around the world Volvo Ocean Race 2017-18 edition, the Mirpuri Foundation is globally raising awareness for this unprecedented campaign to eliminate marine litter and plastic in particular. If no action is taken, there will be more plastic than fish in the ocean by 2050. Hi Fly supported Mirpuri Foundation’s idea to carry the message across the five continents. The chosen aircraft was an Airbus A330-200, which is now painted on both sides, matching the “Turn the Tide on Plastic” boat – one dark blue “polluted” side and another light blue “clean” one. The Volvo Ocean Race competition is now over, but the Hi Fly aircraft is still spreading the message around the world. 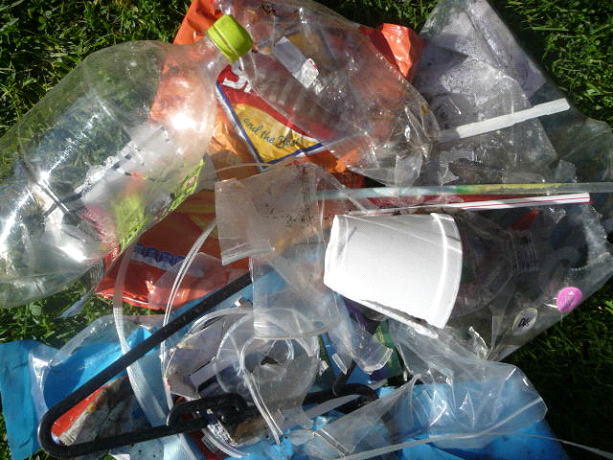 There are no responses to "First single-use plastic free flight in the world – Portugal". Comments are closed for this post.